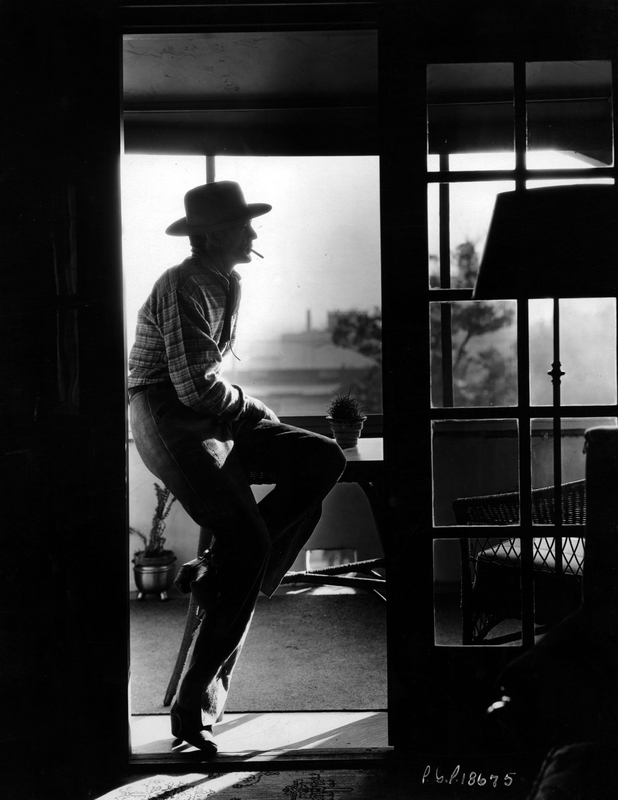 Gary Cooper's name file is one of the largest in the Center's collection—its photographs literally fill an entire box. 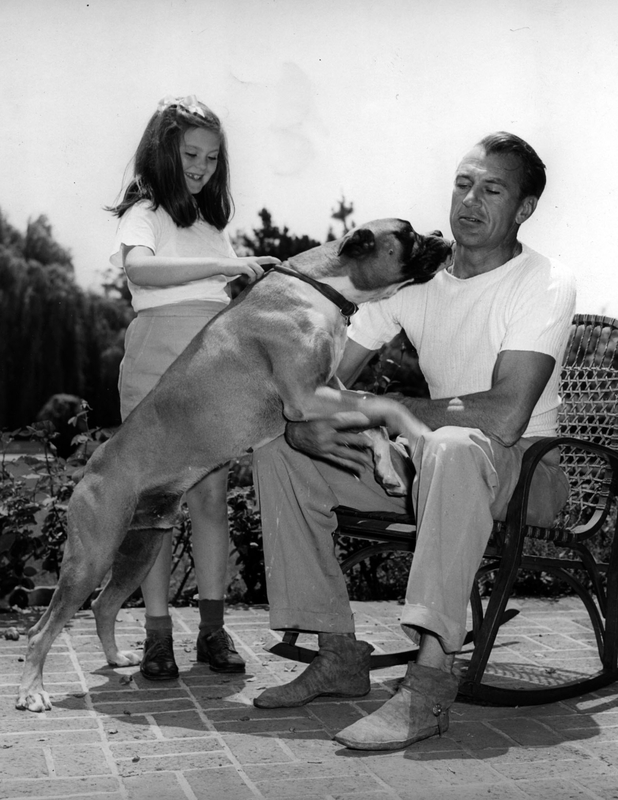 Because of its sheer size, and because of the length of Cooper's successful film career, Cooper's name file is unique in its documentation of the changing styles, norms, and practices of Hollywood portraiture. 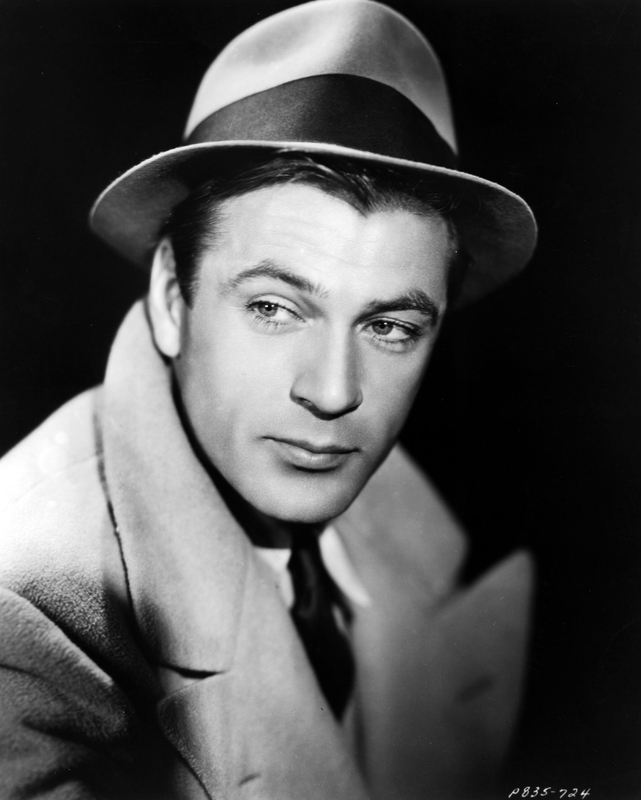 From the soft style, to the hard style, to the candid, it can all be found in the Gary Cooper file. 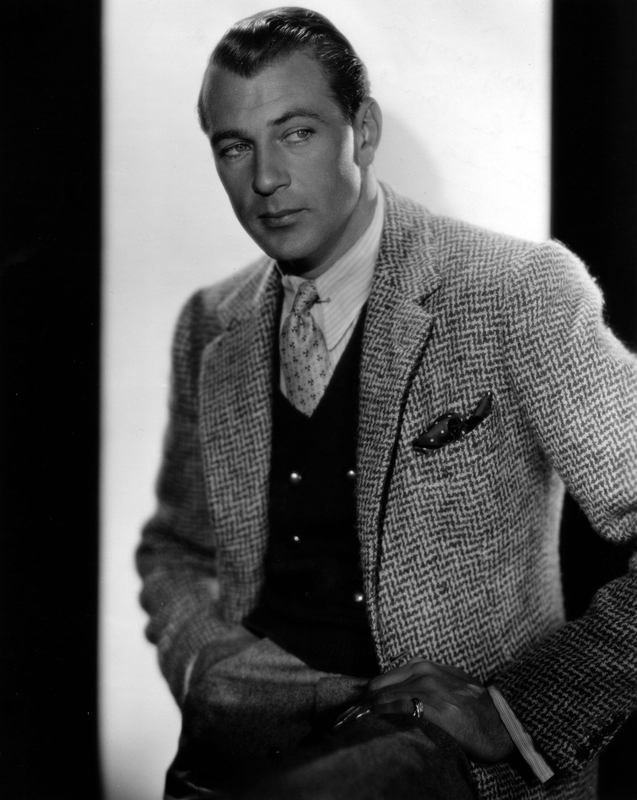 Gary Cooper (née Frank James Cooper) was raised on a Montana ranch. Both of his parents were English by birth, and at age nine, Cooper was sent to school in England. 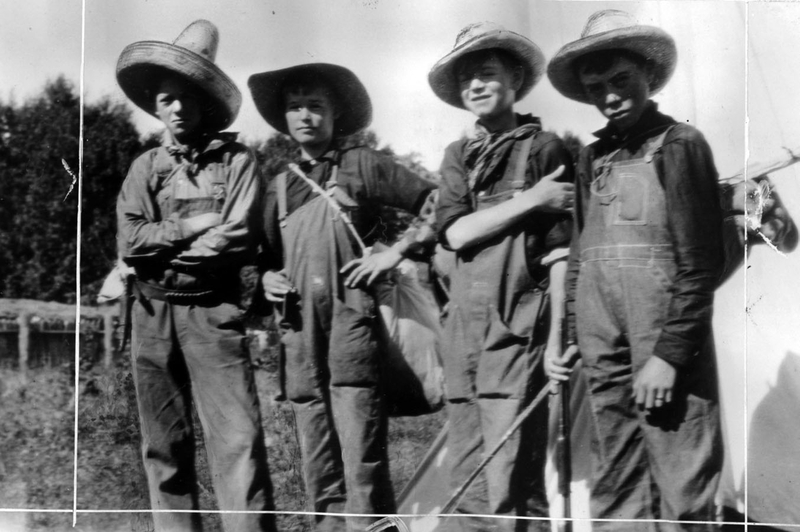 World War I broke out after just three years, however, and Cooper returned home to Montana. 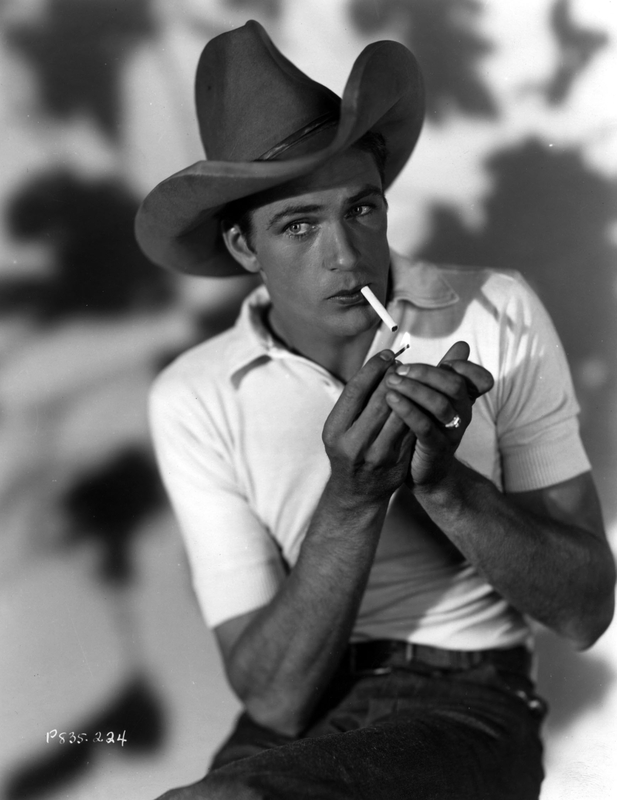 In the mid-1920s, Cooper began working as an extra at Paramount, usually playing cowboy roles. By 1927, with a starring role in Wings, it was clear that Cooper's career had taken off. Probably in anticipation of the release of Wings, Paramount's publicity department created a string of Cooper portraits in 1927. Included in the collection are stunning examples of late 1920s Hollywood studio portraiture. Though the soft-focus (or simply, "soft") style had lost its currency among artists' circles by the 1920s, it was all the rage among film cinematographers. 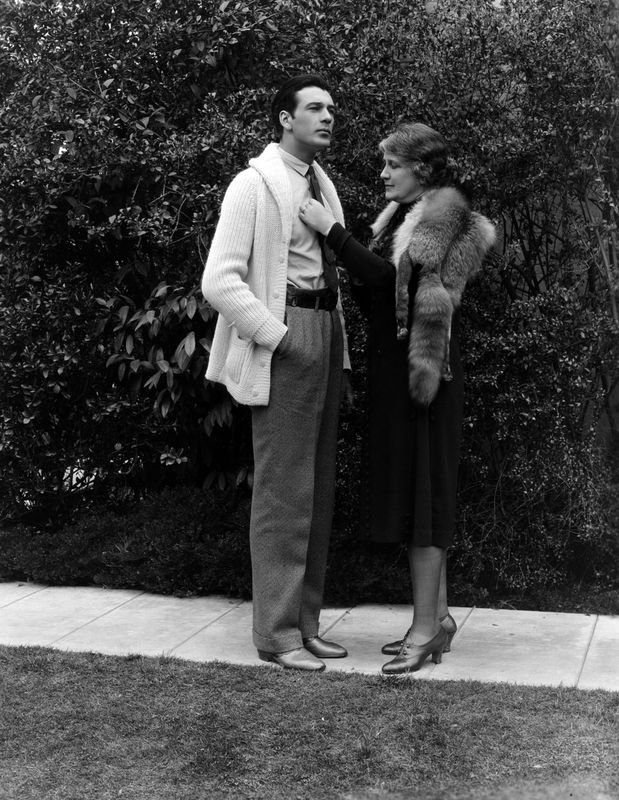 Perhaps recognizing its flattering nature, Hollywood still photographers also used the soft style during this period. 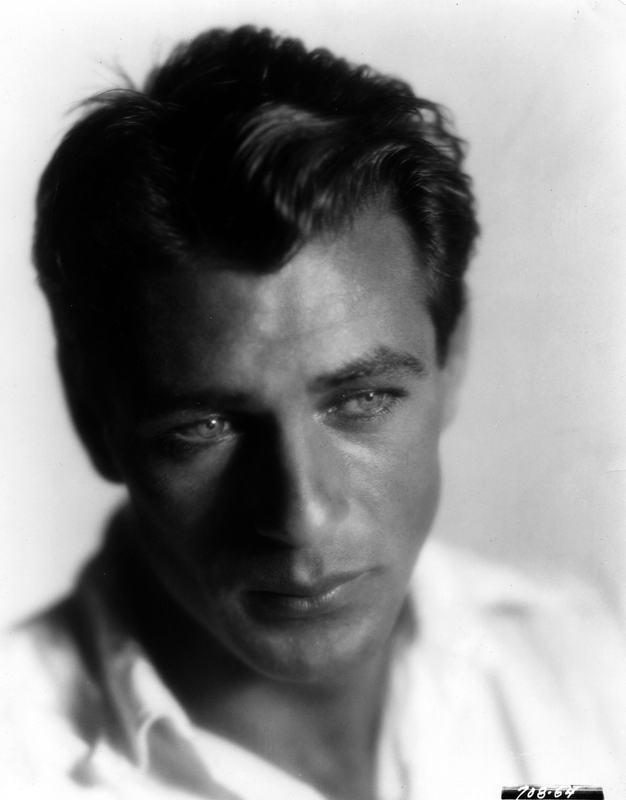 Bright lights, gauze, filters, and blurred focus were the hallmarks of early Hollywood glamour photography, even for male stars. In 1920, Famous Players-Lasky (later Paramount) was the first of the major studios to set up a portrait studio. (Famous Players-Lasky star Mary Pickford had long been paying for her own glamour portraiture, to great success). Eugene Robert Richee joined the staff at Paramount in 1923. 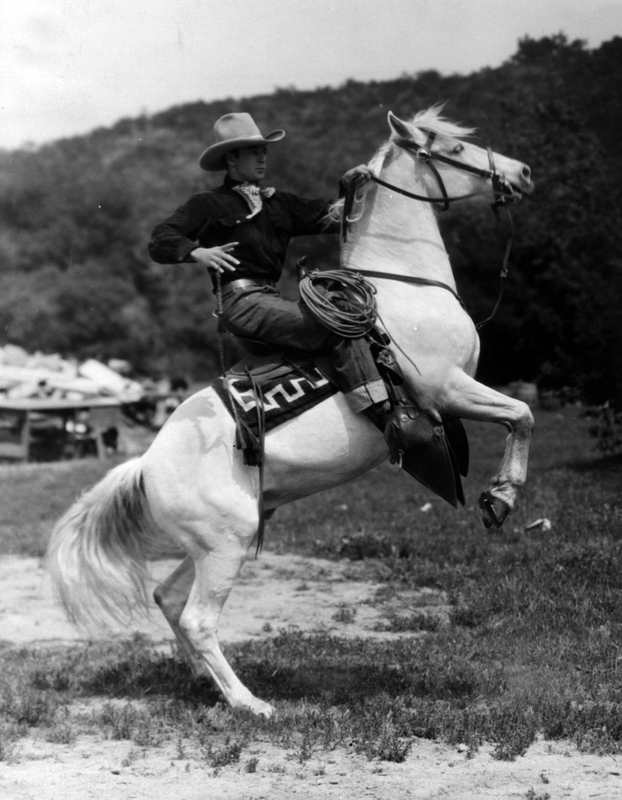 Richee was known both for his skill, and for the sheer amount of photographic stock he burned through (MGM photographer Laszlo Willinger once quipped that Richee took "two or three pounds of negative per sitting"). By 1928, Richee was photographing Cooper. Though Richee, too, worked in the soft style, his photographs are known for their rich texture. Textiles are features of Richee's portraits. 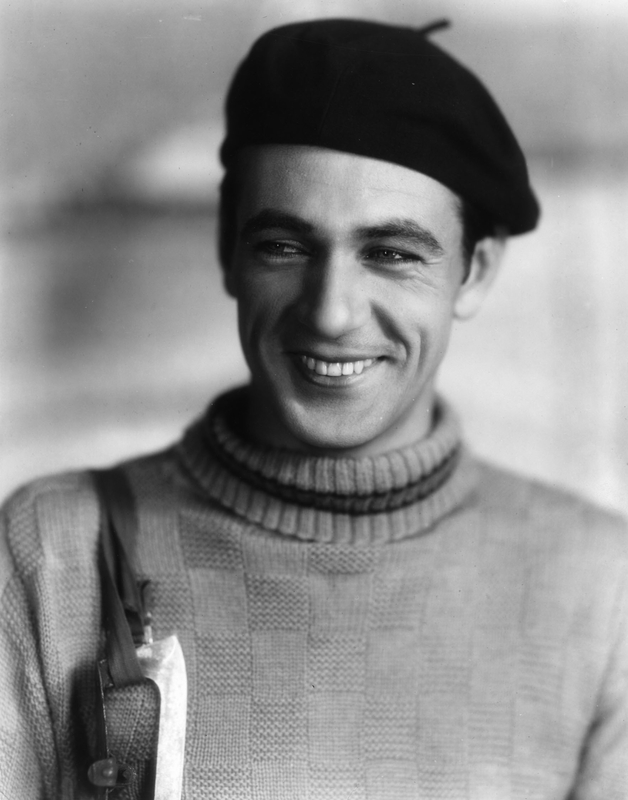 By the end of the decade, however, the luxurious soft style was falling out of favor among portrait photographers, particularly for male stars. 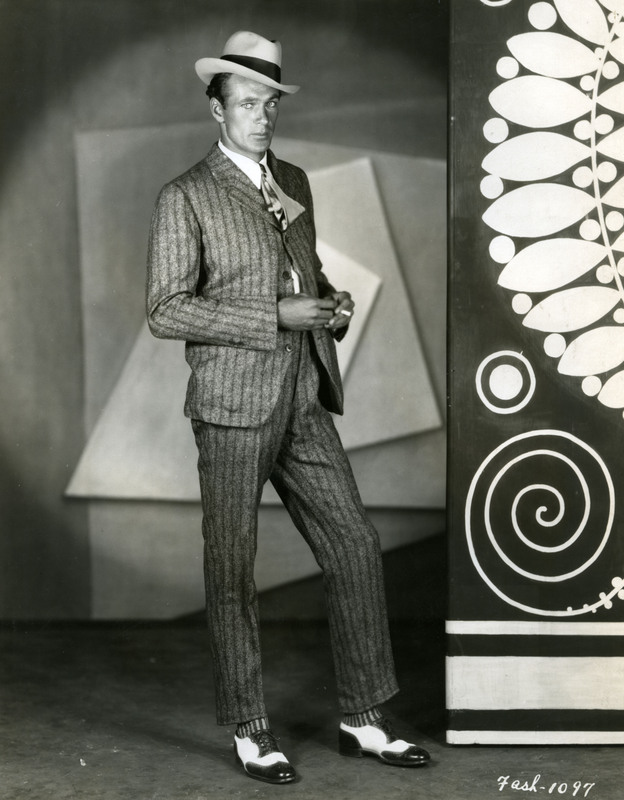 During the 1920s, Gary Cooper's star image was partially built around his flashy dress, a publicity choice that was largely reversed in the decade to follow. In the 1930s, Cooper began to cultivate a more masculine star image. The increasingly popular hard style portraiture was well-suited to Cooper's new persona. Whereas the soft style was often characterized by a bright, over-exposed look, the hard style was characterized by high contrast lighting. Life photographers rose to prominence in the late 1930s. Their portraits were characterized by a candid feel. Stars were increasingly photographed in the streets and at home, rather than in the portrait studio. 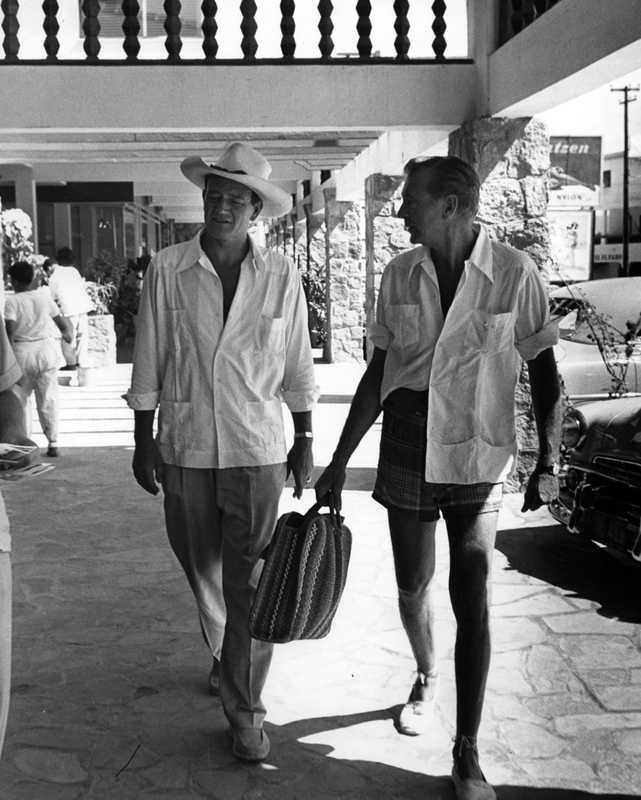 Hollywood studios al lowed Life photographers unprecedented access to film stars and productions, but also began to adjust their own practi ces, expanding their own files of semi-candid publicity stills. The collapse of the studio system in the 1950s guaranteed the slow collapse of the Hollywood portrait studio, as well. Without full time still photographers on contract at the major studios, magazine editors increasingly turned to the paparazzi to supply their content. Between the 1950s and the 1970s, portraiture, like production, went freelance. 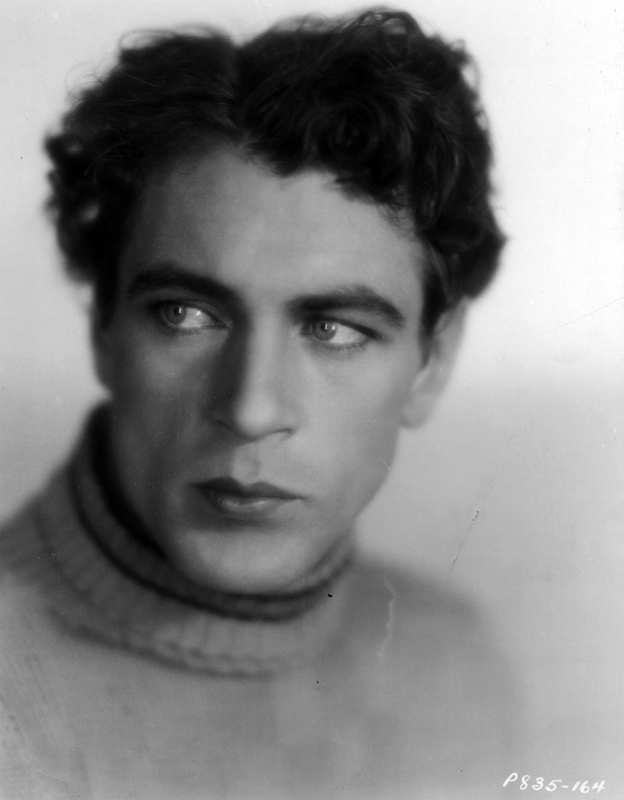 Many stars returned to the system of the 1910s, and began to commission their own portraits again. Fashion magazine editors, rather than studio publicity departments, began to manage glamour portrait shoots. 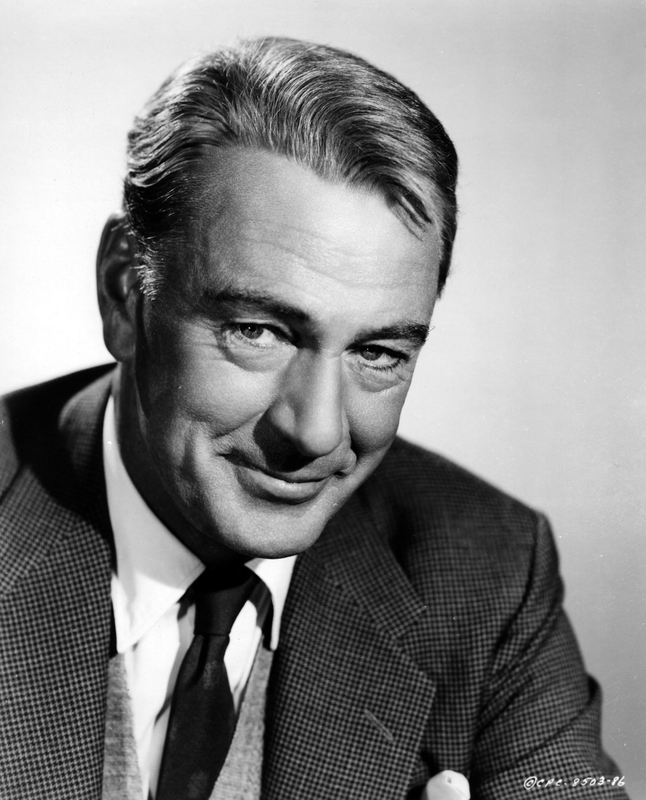 Two years after this late example of a studio portrait was taken, Gary Cooper's career was cut short when he died of cancer in 1961.